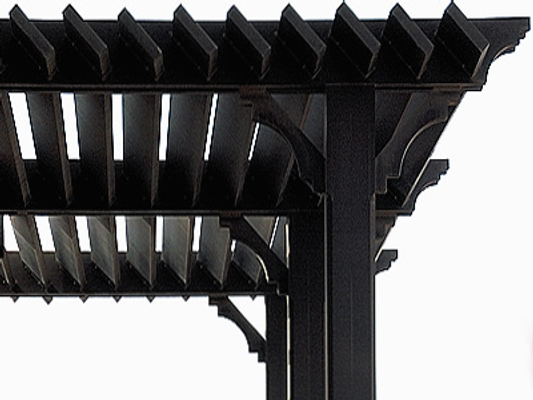 The Venetian is very traditional in its design and is the first truly convertible pergola. It is very easy to assemble and can be put together in a short period of time by two people. We have more pergola designs on the way, but they are currently in development. Here is a list of what is coming. The Milanese - Very modern with crisp lines. The Tuscan - Rustic with an old world charm. The Roman - Traditional with a Roman twist.